Entered into Rest Monday, March 25, 2019. Beloved husband of the late Peggy Jean Barrett, dear brother, uncle, and great-uncle. 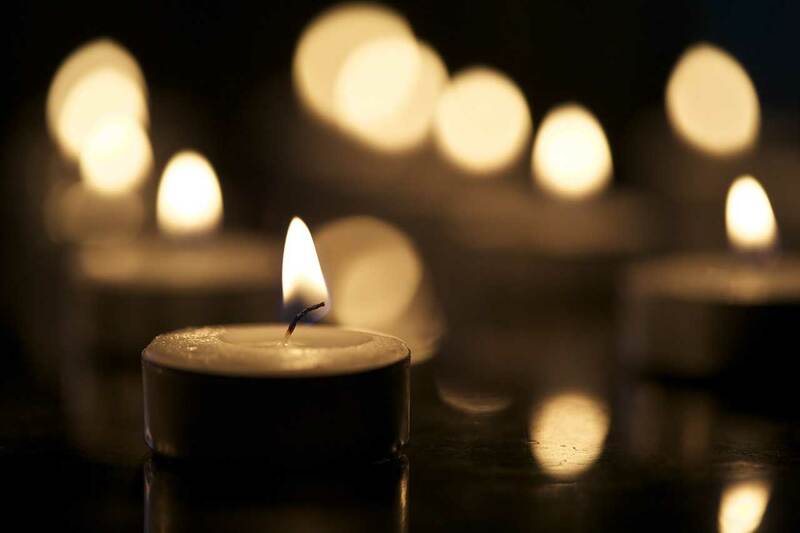 Services: Roadside service will be held at Jefferson Barracks Cemetery, 2900 Sheridan Road on Tuesday, April 2 at 2 pm. Please meet in the parking lot behind the administration building. Roadside service will be held at Jefferson Barracks Cemetery, 2900 Sheridan Road on Tuesday, April 2 at 2 pm. Please meet in the parking lot behind the administration building.